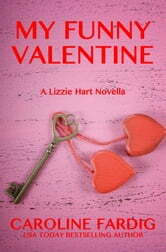 All Lizzie wants for Valentine's Day is for her fiancé NOT to be the prime suspect in a murder investigation. Lizzie Hart is finally living the dream. She's engaged to the love of her life, Blake Morgan, and more importantly, she hasn't even given a thought to dead bodies or murder investigations for an entire year. The only hurdle in Lizzie and Blake's way to wedded bliss is introducing their polar opposite families to each other at their engagement party. Blake's parents have thrown a lavish shindig, but the fun is quickly over when Blake's brother arrives with an unexpected guest, the woman who left Blake at the altar years ago. 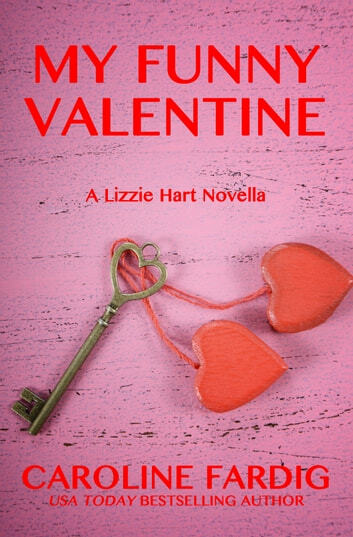 If that weren't enough drama for one evening, Lizzie and Blake find the town mayor dead and the detectives on the case put Blake at the top of their suspect list. It's a race against the clock for Lizzie and Blake to find the real killer before the police decide to lock Blake up and throw away the key.